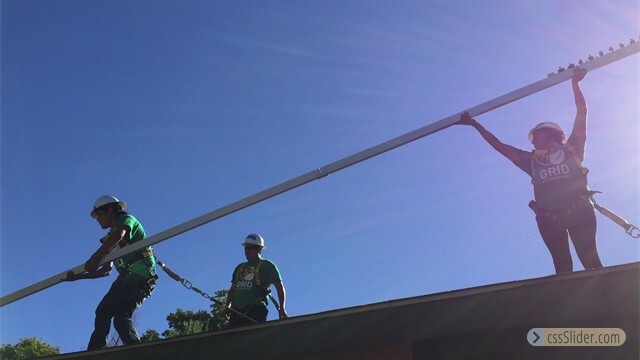 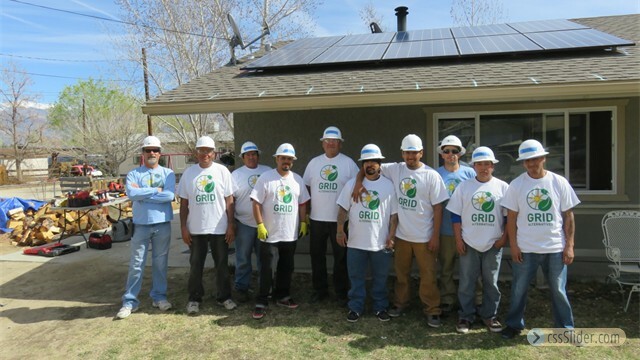 Energy projects on the Bishop Paiute Reservation have been centered around residential solar installations, solar workforce trainings, and youth educational trainings. 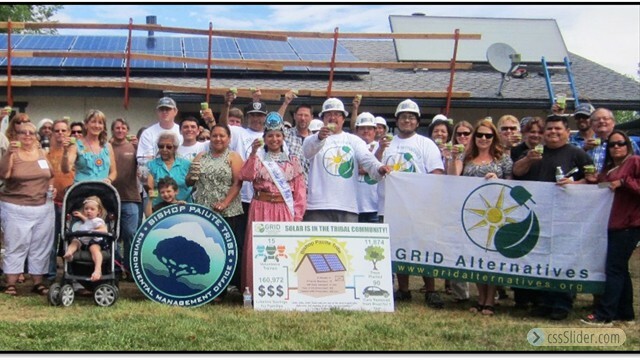 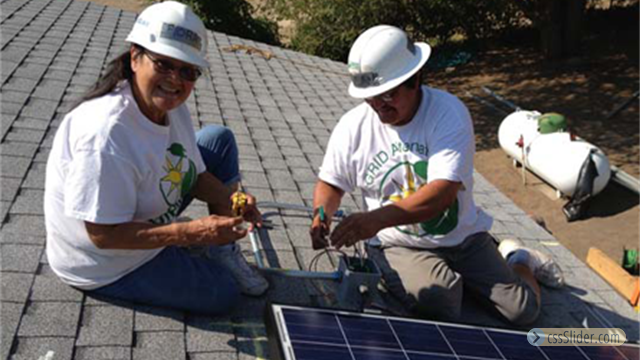 Cooperation between tribal departments and programs including TERO, Community Development Department, Tribal Historic Preservation, Administration, Youth Worker program and more, and a parternship with GRID Alternatives has allowed for 24 trainees, 14 apprenticeships, several youth trainees, and 118 residential installs since the first DOE solar residential program in 2014. 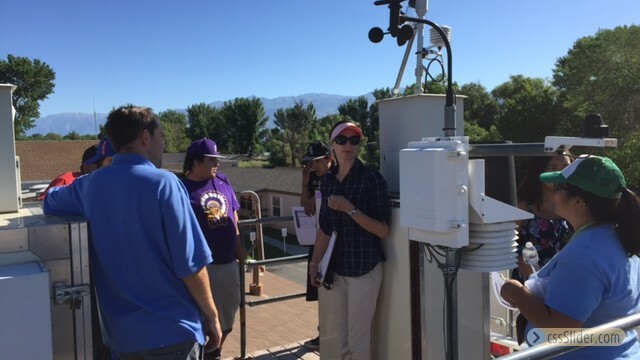 The Solar Futures project in 2016 gave 5 youth students the opportunity to receive hands-on training, classroom training, field visits to solar local installations, and a clinic on the solar radiation monitoring equipment operated by the EMO Air Program. 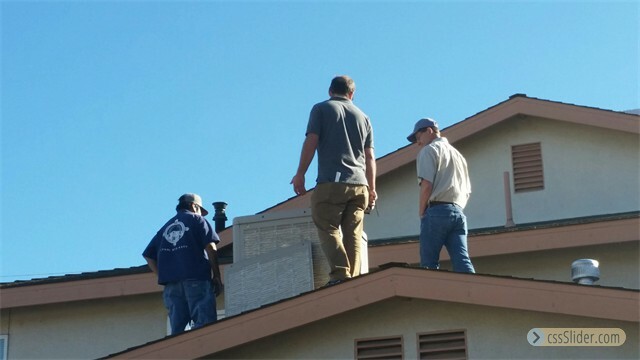 The students then put their skills to work as trainees on residential installs. 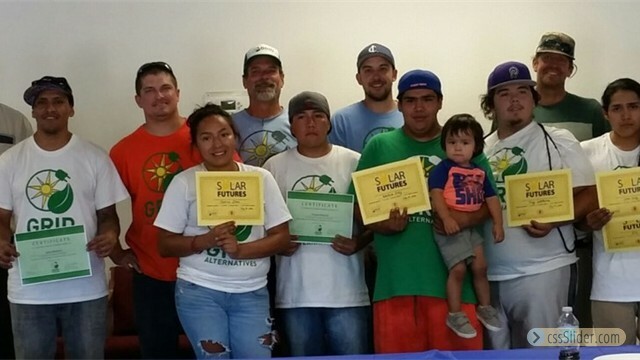 The 5 students recieved a certificate of completion. 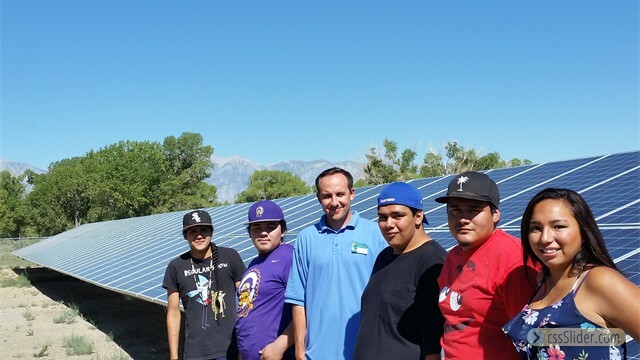 Running from 2017-2019, the First Steps project broke new ground in school-to-career training on the reservation, by giving 10 students the chance to attend an intensive summer curriculum in solar industry skills, including the full trainee curriculum, and perform as team members on residential installs. 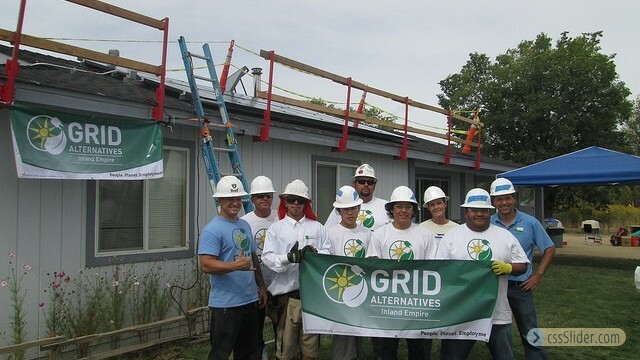 Paid internships with GRID Alternatives for 3 students followed the initial training, which in turn was followed by a paid 1-year fellowship also with GRID for one of the students. 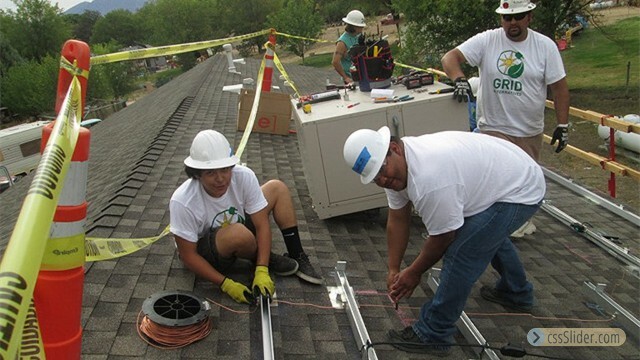 This ambitious project brought advanced market-ready skills and income to tribal youth, and may be the vanguard for similar tribal energy workforce building projects. 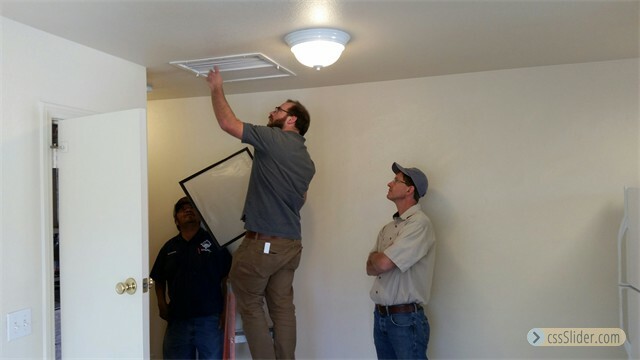 In addition to installs, the Tribe initiated energy efficiency assessments in 2017 with partnering AEA - Association for Energy Affordability. 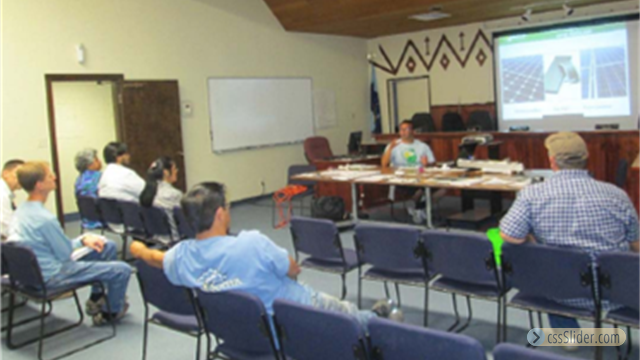 Assessments were conducted for multifamily housing units and recommendations made to Community Development Department. 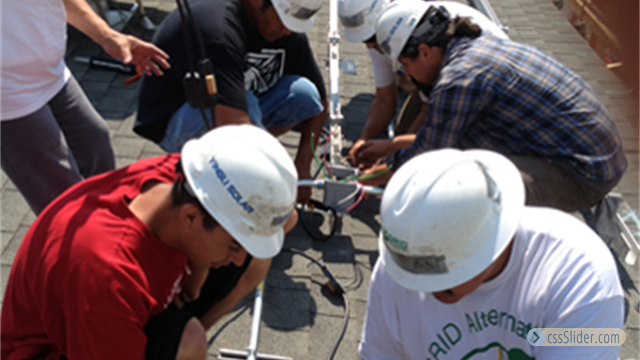 As part of the project, several tribal staff received training in building science and energy efficiency principles.